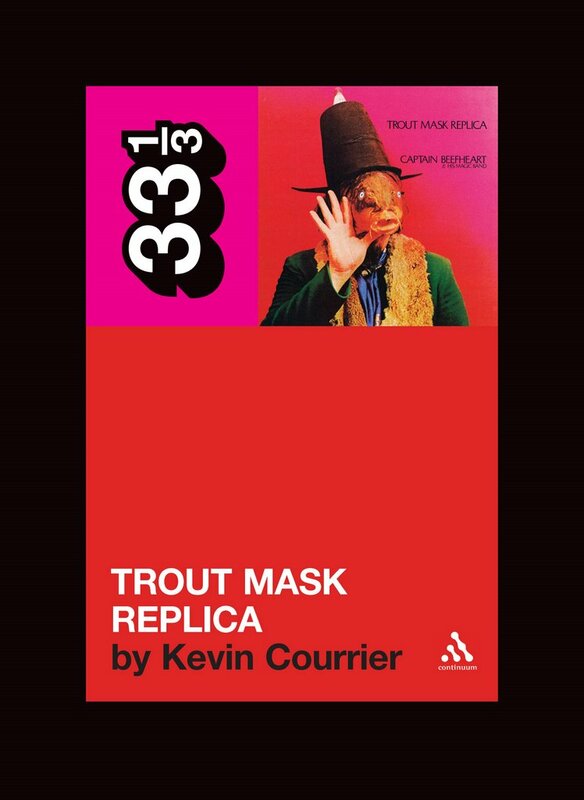 Author Kevin Courrier is currently completing a book about Trout Mask Replica which should be published later this year. The book will investigate some possible sources for the ideas which were realised in the making of the album. According to Continuum, the publisher, these include Walt Whitman, Gregory Corso, Charley Patton, Howlin’ Wolf, Ornette Coleman and Richard Berry and the Coasters. Kevin’s Courrier’s previous books were about Randy Newman and Frank Zappa. Publication date for this book, titled Trout Mask Replica, is expected to be May 1st. Anyone read the other books? Should give some idea as to the quality of this one. Unfortunately the quality of the book is crap, to the point of being an insult to any purchaser who has ever read a book that has been through the hands of an editor before being published (yeah, that used to be done at one time) AND to the point of undermining the credibility of what the author has to say. Sorry I don’t agree with you at all. See my review of the book elsewhere on the site. the other books are by a whole host of different authors so they really vary in quality. The ones that I’ve read (replacements, neutral milk hotel, guided by voices) have defenitely been worth a read though. The only thing of interest to these books is the “making of…” aspects, who cares about some speculation into whether the Don was influenced by Gregory Corso, get into the nitty gritty rather than the willy nilly. These posts are so old. Anything new to report?